The community in which you live is important in many ways. They are more than just places where we have our homes and schools, they are about the people that live, work and support each other within that area. A positive community is one where everyone participates, and some of those individuals go above and beyond what is expected of them. Recognising these individuals with crystal awards can have a positive effect on the whole community. When there is no cohesion within a community, or no community spirit, everyone suffers. Crime tends to be higher, there is lack of respect for people and property, and those that are most vulnerable often lack the support and help they need, when it is most needed. 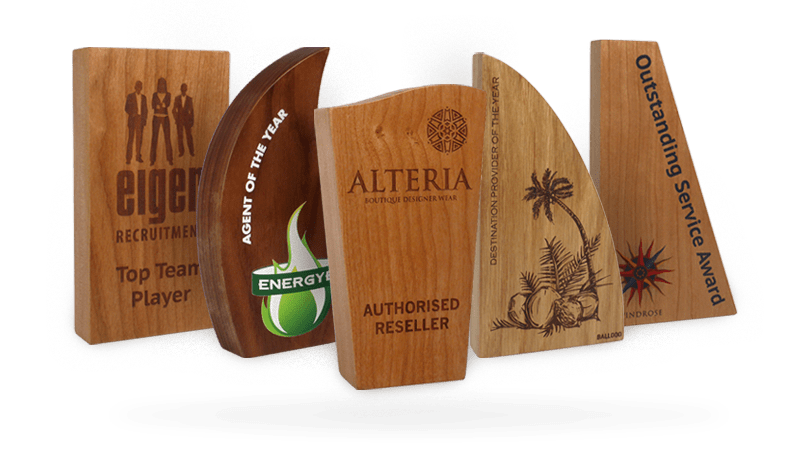 Where communities take pride in their surroundings and recognise the importance of the place and the people in it with an award such as a glass trophy, great things can happen. Youth clubs are started, parks are kept clean and well maintained, the elderly have the support of their neighbours, and projects to support the whole community come to fruition. Community pride awards evenings take place across the country from York to Plymouth, with individuals being presented with crystal awards or glass trophies UK wide. Each will have its own way of deciding who deserves an award, and how to recognise the input of these people. 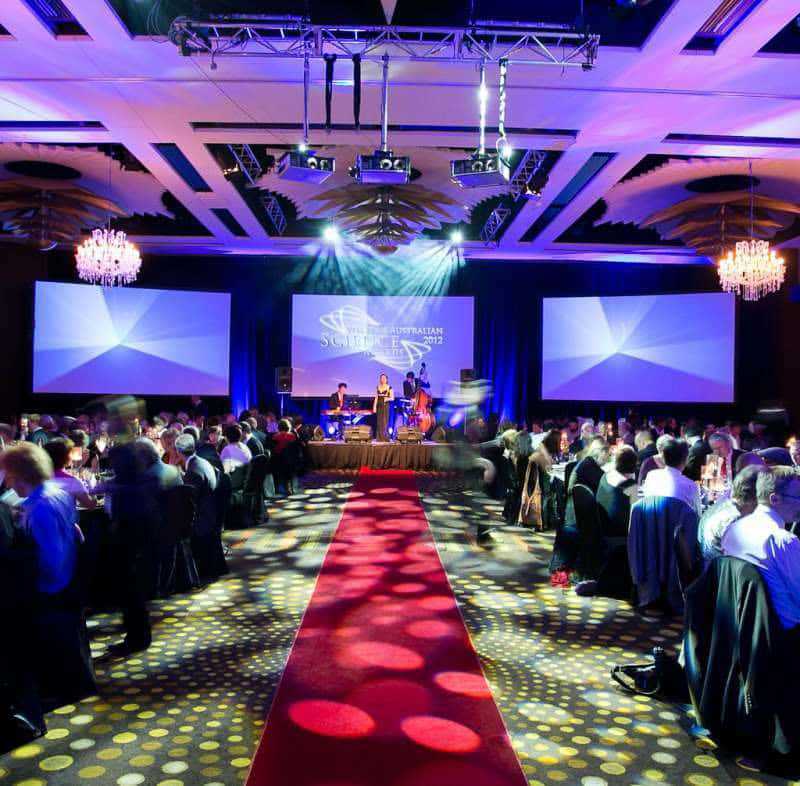 However, there are some elements that are central to all these award evenings and the processes that lead to them. One such element is openness. It is important that everyone within the community knows about the selection process and the reasons behind it. 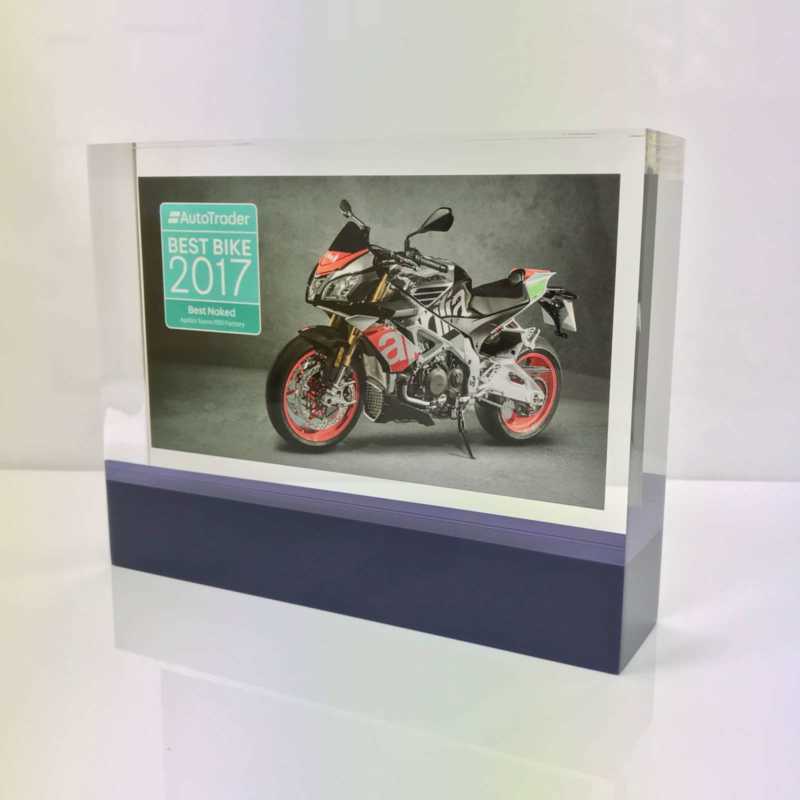 It is also important that the process is known in enough time for the communities to be about to put forward the names of those that they believe deserve the recognition of glass awards. This openness must be maintained throughout the process, so that everyone can see that the process is fair. You are not ever going to get everyone to agree, but the problems occur when there is any perceived unfairness in the system. 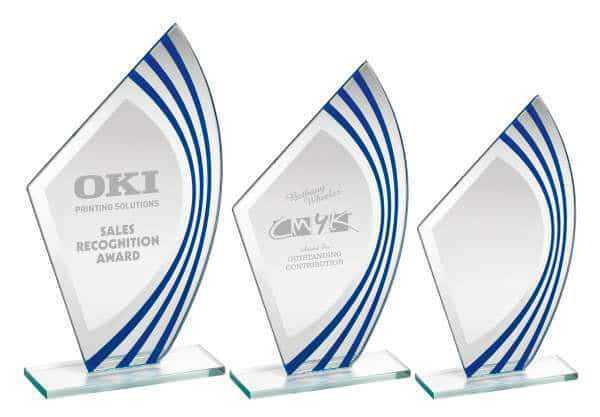 Most community awards have different categories for their crystal award plaques as well. This enables more people to be recognised for their participation, support and ideas, rather than just those that are more obvious in the community. For example, an individual that saves a life is an obvious candidate, but the foster carer who supports children every day is just as deserving of recognition. Providing various categories allows both individuals to be recognised. 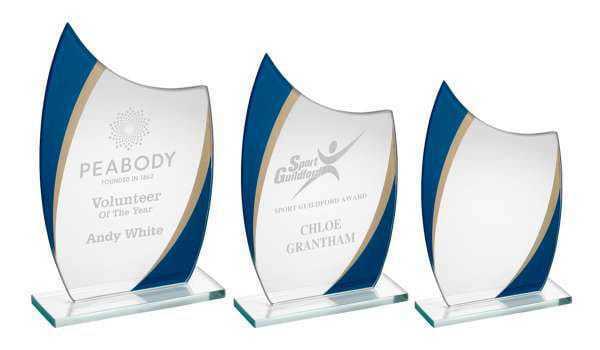 Finally, the crystal engraved awards themselves needs to be worth winning. While individuals and community groups do not undertake the work for recognition, if it is going to be offered it must be sincere and heartfelt. 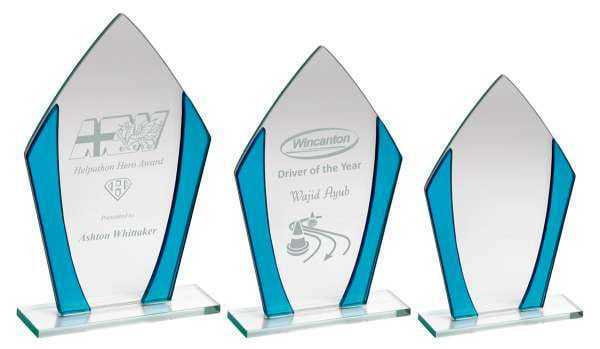 Crystal awards and glass trophies are a great way to achieve this, especially when coupled with an awards night dinner and press coverage. Providing recognition to those that do that little extra in their communities through crystal awards or trophies, not only recognises their achievement, but encourages others to follow their example. Seeing that being kind, considerate and thinking of others can be rewarding, spreads the right message about the importance of community to all within that community.